Our customers have been connecting our software to KEPServerEX for years, but in the past this has always been through an OPC-DA connection. These connections use the famously difficult and unsecure Microsoft DCOM technology. Now with version 5.2, Ignition can connect to KEPServerEX directly via OPC-UA. Removing DCOM from the equation means that you can enjoy the benefits of OPC-UA: specifically security and the ability to easily set up remote connections. Here is a step-by-step guide for connecting Ignition to KEPServerEX v5.2. 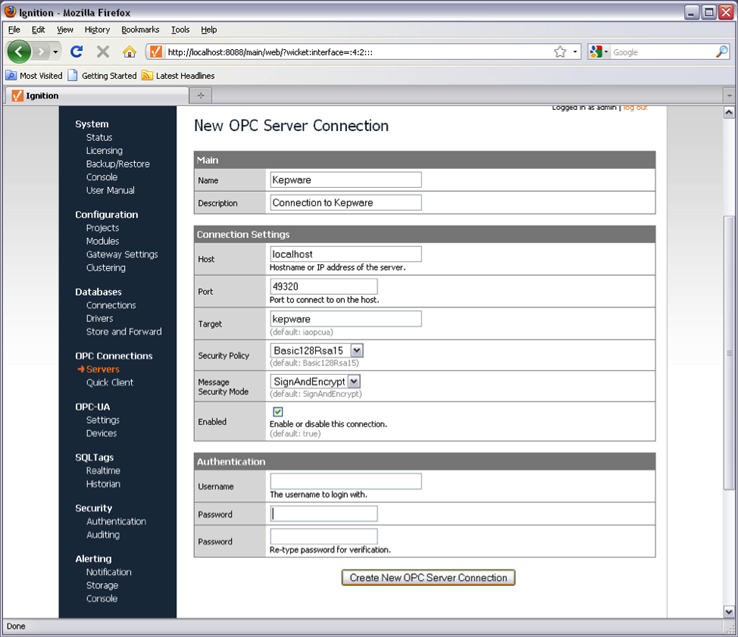 In the “Configure” section of the Ignition Gateway, navigate to the “Servers” entry on the left-hand side, underneath “OPC Connections”. 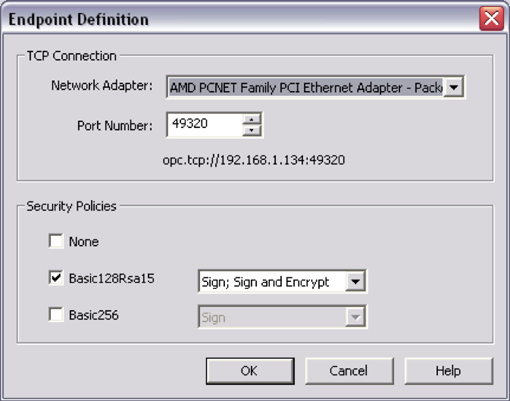 Choose “OPC-UA Connection” from the list of connection types. The default KEPServerEX UA port is 49320. Delete the default Username and Password fields. Kepware authenticates clients by using a certificate you will install in a later step. 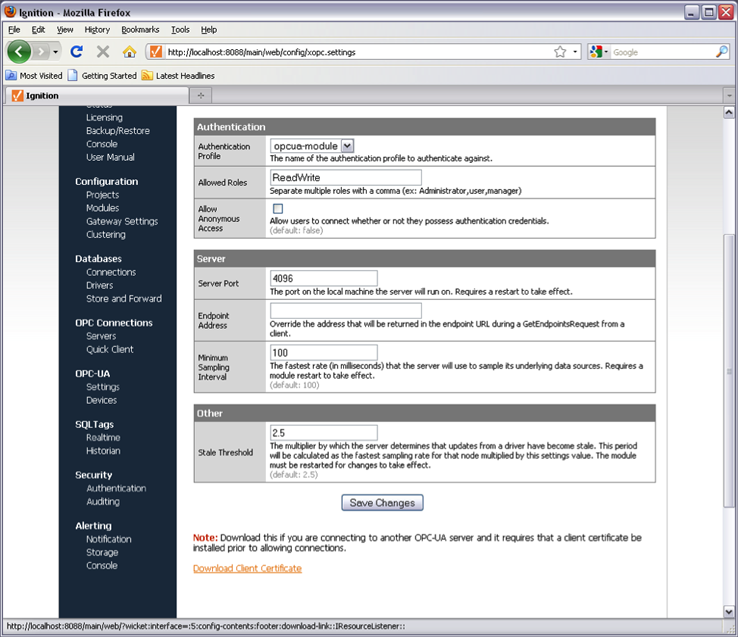 In the “Configure” section of the Ignition Gateway, navigate to the “Settings” entry on the left-hand side, underneath “OPC-UA”. At the bottom, click “Download Client Certificate” and save it somewhere convenient. You will need it when configuring KEPServerEX to accept connections. Navigate to the “Server Endpoints” tab. Choose the correct network adapter for your system. Leave the port alone. Check “Basic128Rsa15” and uncheck “None” and “Basic256”. Navigate to the “Trusted Clients” tab. Click “Import...” and navigate to the certificate you saved while configuring Ignition. 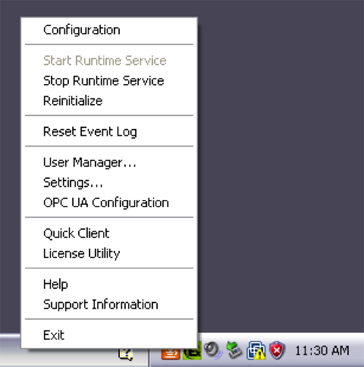 Right-click the toolbar icon and select “Reinitialize”.